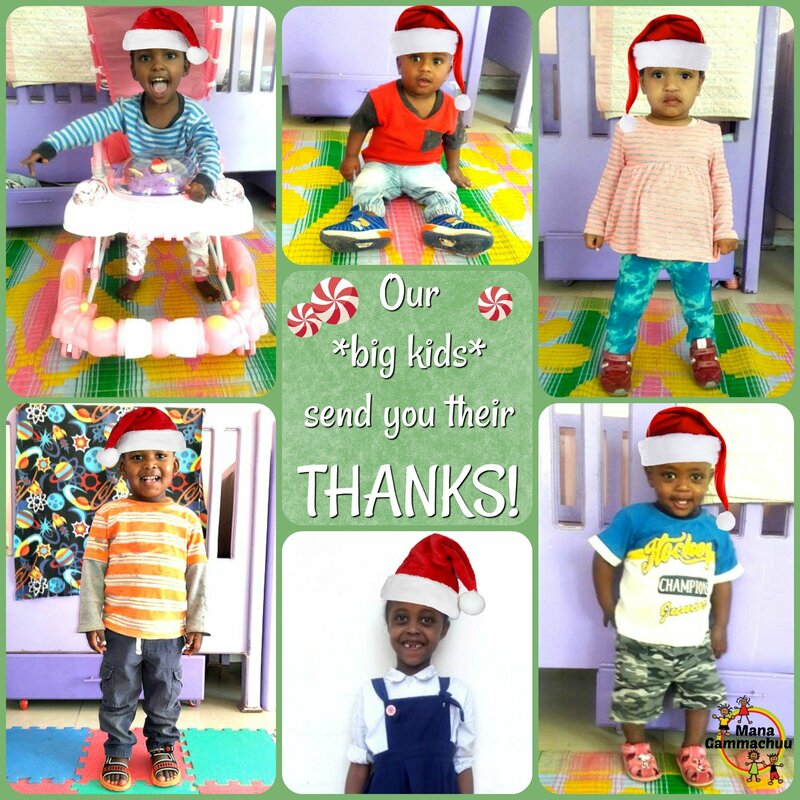 Our big kids want to say thanks too! Your support provides for all their needs while we work hard to find families for each one. We cannot do it without you!